The reported sharp decline in the inflow of foreign direct investment (FDI) into the country is certainly not healthy for the economy. Recent figures from the National Bureau of Statistics (NBS) revealed that FDI inflows to Nigeria dipped to an 8-year low of $981.7 million in 2017. Even though the FDI improved in the first quarter (Q1) of 2018, the volume of external investments represent per capita of $5.4million. This is far below what is expected of Africa’s most populous nation and largest economy based on Gross Domestic Product (GDP). It is worrisome that Nigeria has fallen behind her African peers. Experts believe that Nigeria needs at least $14bn in FDI, but it has only managed seven per cent of that requirement. The declining FDI cast doubts on how Nigeria will grow sustainably and provide the much-needed jobs for its rising population, currently increasing at the rate of 4 million per annum. The dip in FDI underscores the need for the government to woo foreign investors into the country. Right now, the picture is not looking bright compared to the FDI inflows into the economies of some African countries such as Egypt, Ghana and South Africa. For instance, Egypt, with a population of about 96 million, was the top destination for FDI in 2017. It reportedly attracted $7.4bn, or an FDI per capita of $77.8. Also, Ghana, with a population of 26 million, attracted an FDI of $3bn last year. This implies an FDI of $107. South Africa’s economy led her peers in Africa with an FDI of $150bn in 2017. With FDI decline to Africa by $42bn in 2017, a 21 percent drop from the 2016 figures, Nigeria and other African countries need much to do to attract FDI. No developing economy can grow sustainably and provide employment without much inflow of FDI. The advantages include access to foreign market and resources which reduce cost of production as a result of cheap labour that abounds in a country like Nigeria with huge population. This is in addition to external capital and tax revenue for the government. Undoubtedly, Nigeria has a lot to do to increase the FDI inflow. Between 2007 and first quarter (Q1,2018), FDI in the country averaged $1298.48m, reaching an all-time high of $3084.90m in the fourth quarter (Q4) of 2012 and a record low of $501.83m in the Q4 of 2015. We, therefore, heartily welcome the recent efforts of the Federal Government to attract foreign investments into the country Nigeria. President Muhammadu Buhari had at the China Summit in Beijing, promised investors of conducive investment climate in the country. 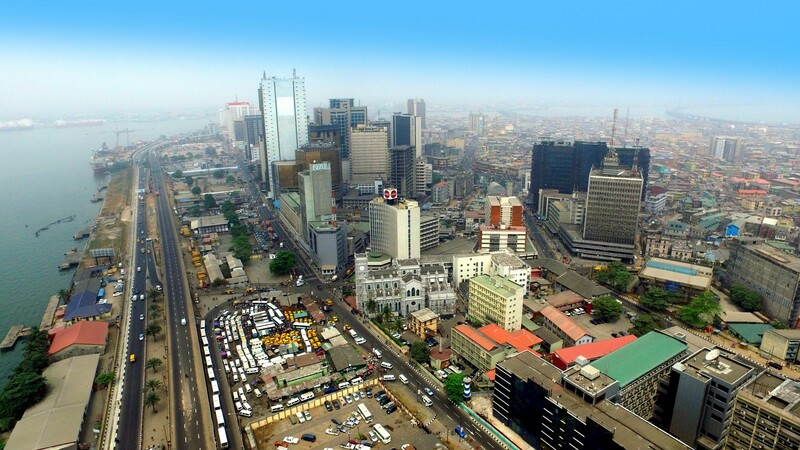 There is no doubt that Nigeria offers numerous benefits to potential investors. However, government must clear the hurdles that scare foreign investors from the country. Foreign direct investments in Nigeria have been hampered by multiple foreign exchange regimes, low growth and unpredictable business environment, poor power supply, dilapidated infrastructure and security problems. Only a few foreign investors will invest in Nigeria because of these critical concerns that stifle business operations. These factors account for the decline in FDI inflow into Nigeria, and government must tackle them frontally by increasing the ease of doing business in Nigeria. It is heartening that government has approved a national action plan put together by the Presidential Enabling Environment Council (PEEC) that was mandated to lead its reform projects and provide a conducive atmosphere for transaction of businesses in the country. We hope that this is just one of the measures that will attract FDI in the country. Many foreign investors are still scared by insecurity in some parts of the country and the long period it takes to process business documentation in the country. Nigeria remains at the bottom rung of key indices of doing business. A few years ago, a World Bank Report on “Ease of Doing Business”, ranked Nigeria economy 169th out of 189 economies that were ranked based on seven parameters. A PricewaterhouseCoopers (pwc) 2016 report of foreign companies in Nigeria, highlighted graft, inadequate infrastructure such as roads, low skills level and macroeconomic and political uncertainties as some of the critical problems they fear most in Nigeria. Therefore, to be at par with African peers, Nigeria needs a substantial inflow of foreign direct investment. At this time of economic contraction, government should give priority attention to both fiscal and macroeconomic policies that will stimulate economic growth and optimism to investors to feel there is indeed a predictable business environment in Nigeria.